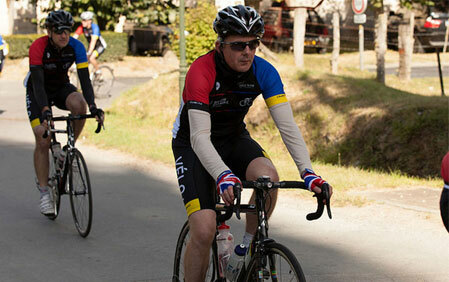 Wrenbridge Sport is a specialist business established to focus on the sport and leisure sector. Including property deal of the year award winner York Community Stadium. Meet Wrenbridge’s team, who have brought the company to where we are today. Wrenbridge enjoys access to Palmer Capital’s framework providing support in financial & legal expertise. Wrenbridge Sport are the development partner and project manager with leisure operator Greenwich Leisure Ltd for the City of York Council’s flagship project. 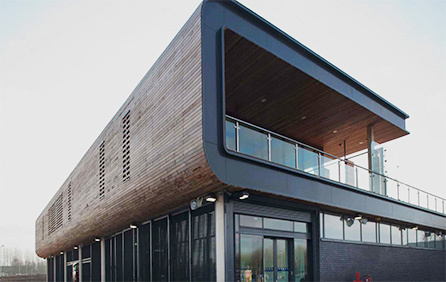 The scheme, located at Monks Cross just outside of the city centre, incorporates an 8,000 seat stadium for football and rugby league together with a leisure complex sports hall, 25m swimming pool, gym, dance studio, climbing wall and outdoor artificial pitches. The community hub will be the first of its kind and will provide bespoke facilities for York Teaching Hospital NHS Foundation Trust, Explore York Libraries and a local Cancer Trust. 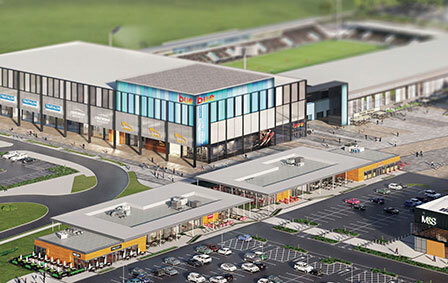 Wrenbridge Sport is developing a commercial leisure complex comprising of, a 13 screen IMAX cinema, bowling alley, indoor golf and several restaurants that form a brand new entertainment complex for the City and provides the funding that ensures the stadium project can finally be delivered. Wrenbridge Sport secured funding for the scheme with Legal & General Investment Management. Over £50m of private sector funding has been put into the project with £5m from the public sector, which is a fantastic result for the community and an example of how this type of public project can be delivered. Construction works are progressing well on site and due for completion in the summer of 2019.  Wrenbridge Sport won the national deal of the year 2018 for this scheme with both Property Week and Estates Gazette. Wrenbridge Sport are one of the UK’s leading property companies specialising in sports, leisure and stadia development with a cumulative value of £500m.